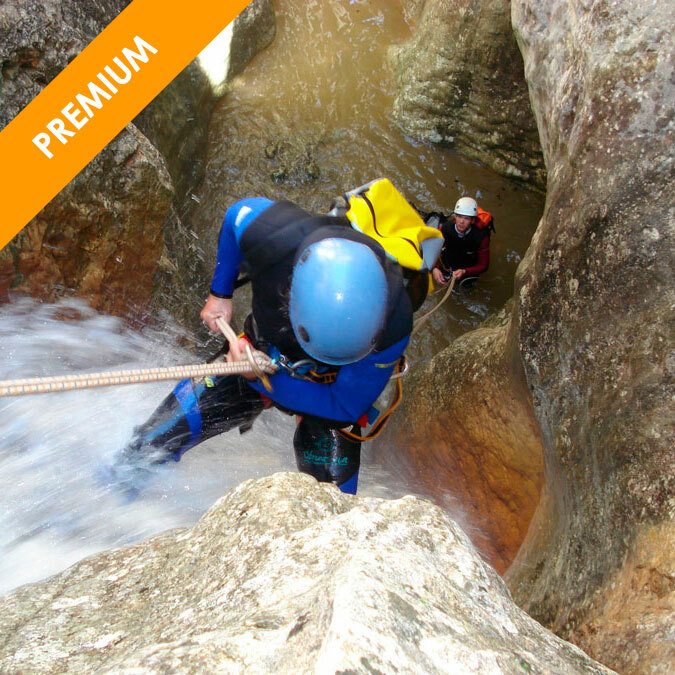 We bring you closer to the Sport, the Nature and the Adventure! We offer you experiences, emotions and sensations! 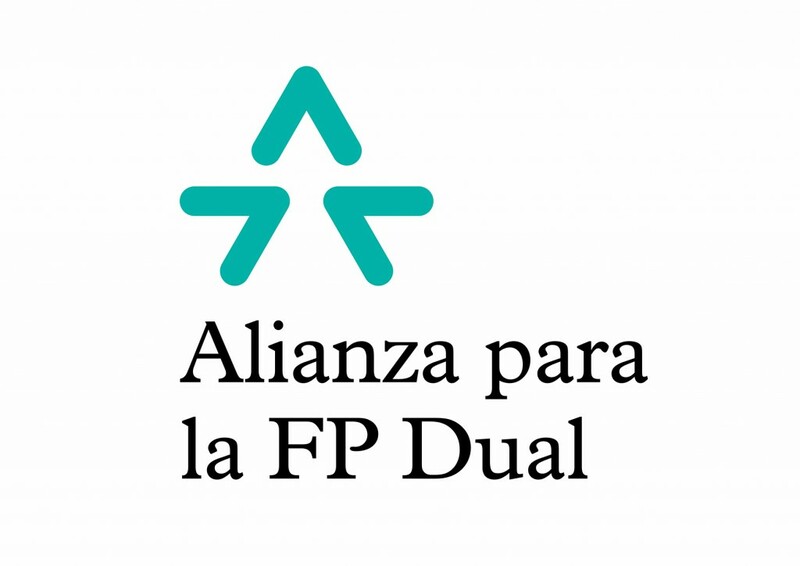 Choose your experience and share it! 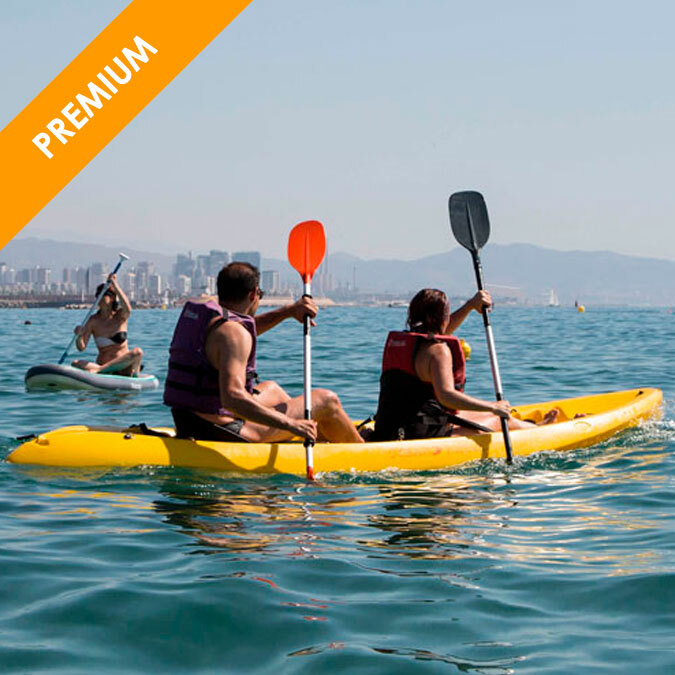 Outdoor activities at different locations in Catalonia and the peninsula. 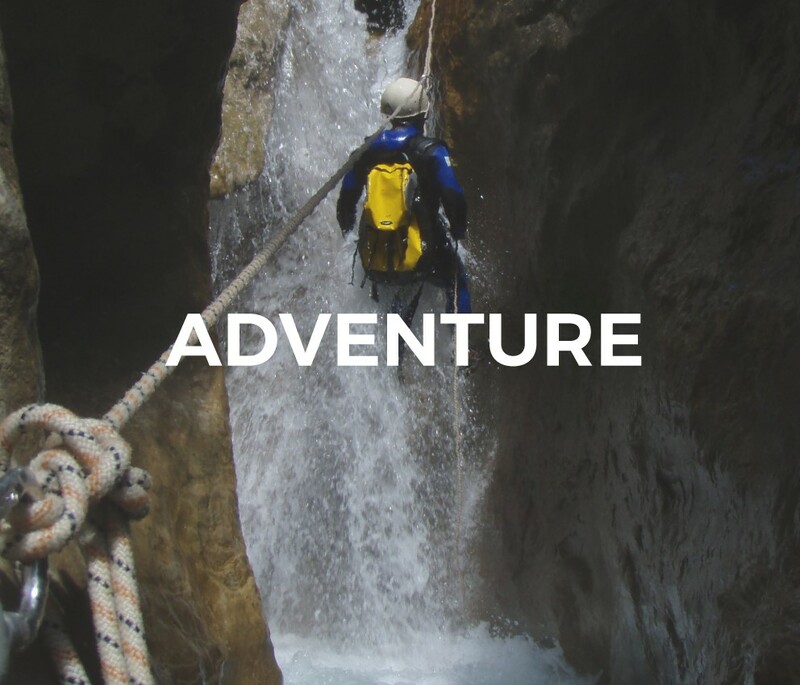 Some of our activities include: climbing, via ferrata, canoeing, water trekking, hiking … Live the adventure and enjoy the nature at the same time! 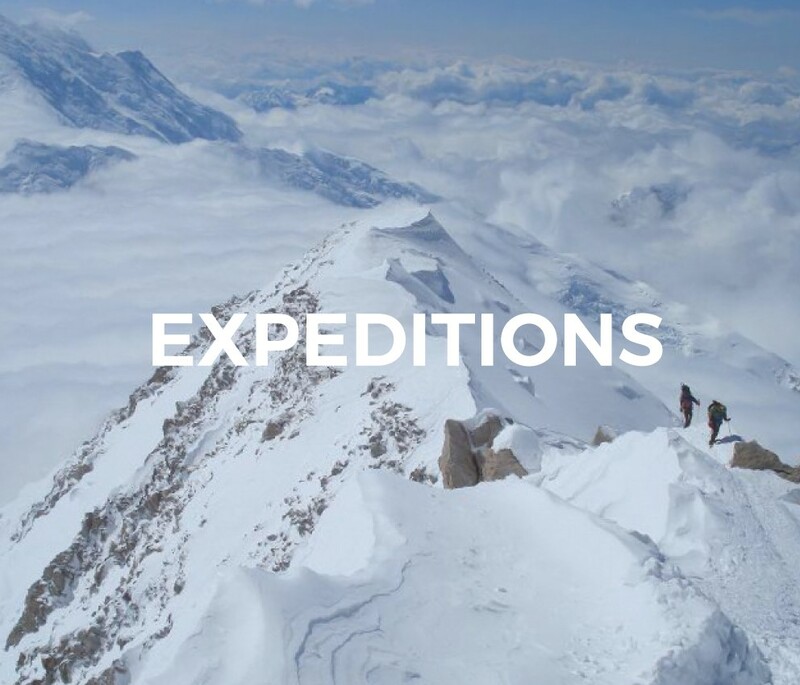 Our technical team is actively involved in the design, development and management of commercial expeditions to peaks around the world. Explore new countries, cultures, and share this experience with us. 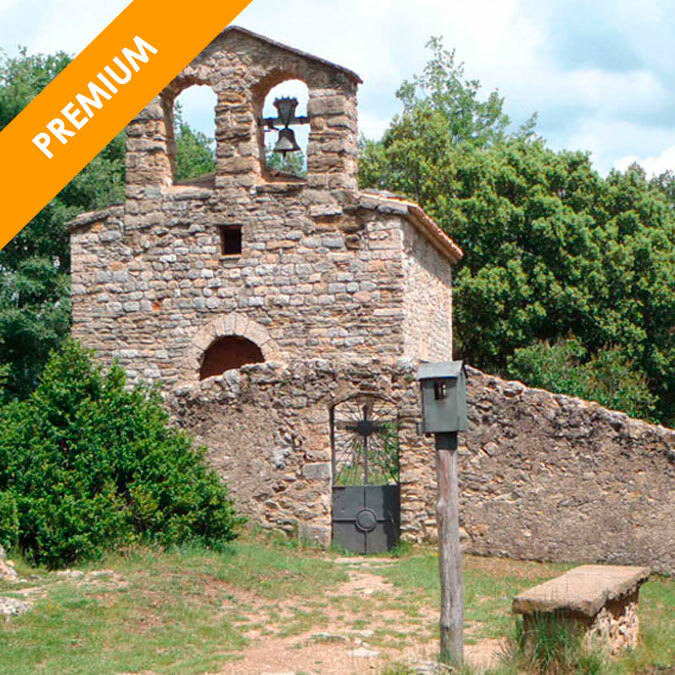 We offer a wide range of trips suitable for all technical levels in Barcelona, La Llosa del Cavall and Costa Brava. 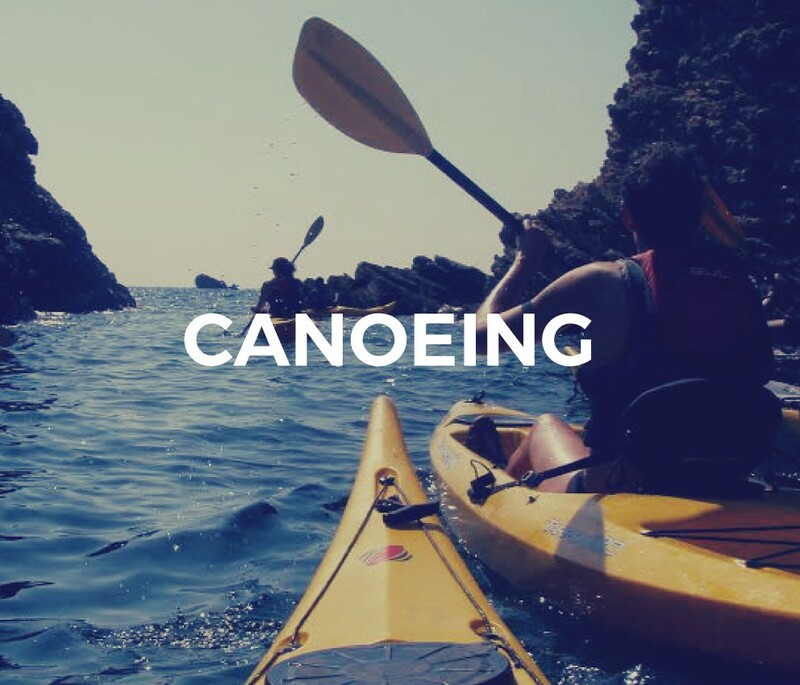 As a canoeing school we also teach courses for beginners and eskimo roll. Discover our nautical base at the Port Olympic! At Obrint Via we also offer customized experiences for companies that want to carry out team building and incentives activities, as well as educational services for schools, colleges and universities.